Porland is the Turkish brand which made by porcelain. 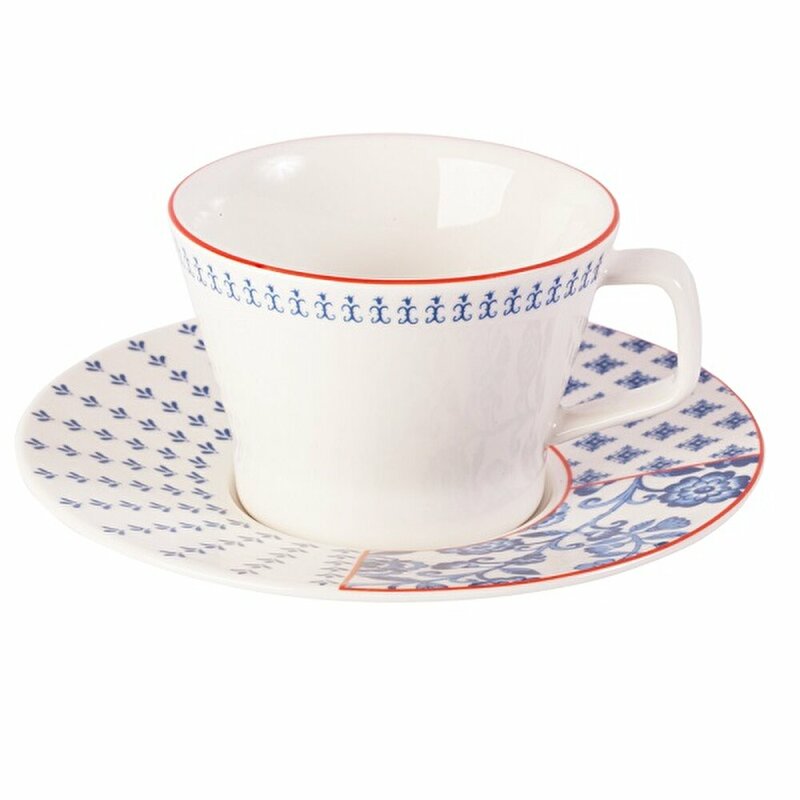 The brand inspired that different cultures with a special design the teapot special design with cup and sauce. You can use in daily routine at morning, afternoon or midnight your special events. 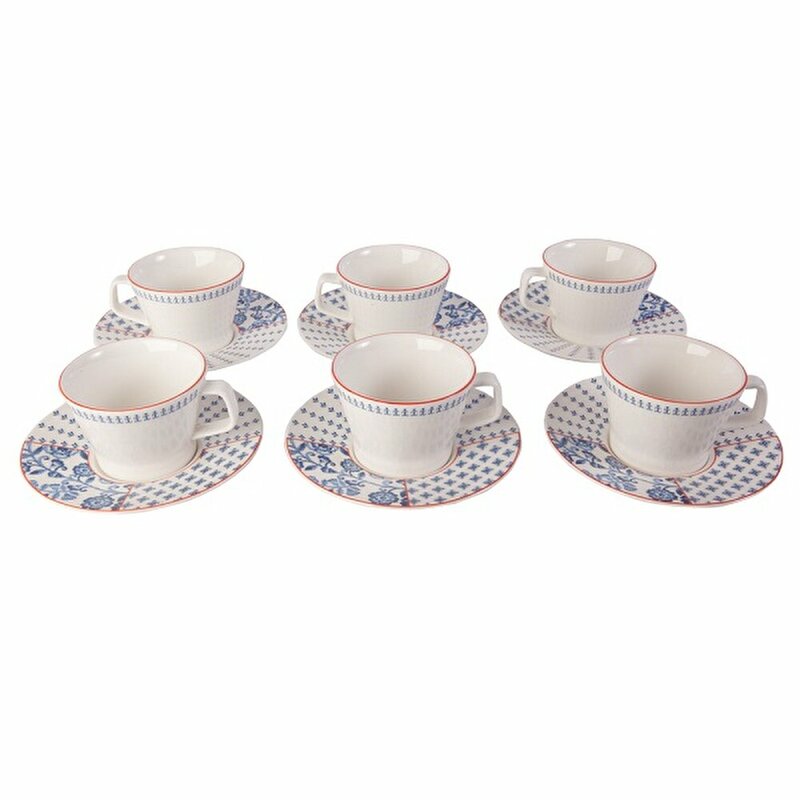 We have professional factory to produce these cups so you can rest assured of our quality. Our design has a comfortable grip and its light weight makes it even easier to handle. • The platter is lightweight, stackable, and resistant to chips and breaks. • It is not dishwasher-safe because of pattern design. You can wash them easily with soap and hot water.